If you prefer your dog to be walked individually due to specific reasons, we do offer this service upon availability. We’ll respond to your dog’s particular needs and adapt to the specific conditions. We give a fresh bowl of water and eventually food and/ or medicine (if requested). You’ll receive a detailed daily journal providing you feedback about your pet’s day and pictures regularly posted on our page. This way we want to make sure that while you’re away, you can follow your pet’s daily routine and have total peace of mind. Monday to Friday between 9h30 and 16h30, except on legal holidays. 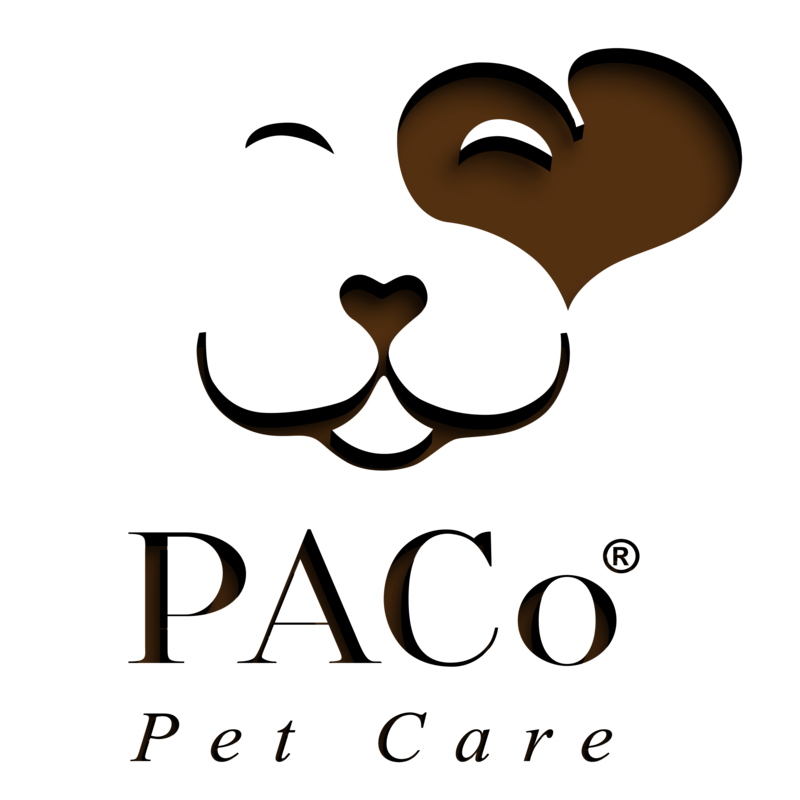 We come and meet you and your pet(s) at your home through an initial consultation. This visit gives us an opportunity to know you, meet your pet, take note of your instructions, questions, your pet’s preferences, requirements have you and your pet getting familiar with us so that you can be have an impression of the person that will be entrusted to your home and pet and feel confident about it. We’ll check out your home environment to setup our pick-up and drop-off routine. We do not accept aggressive dogs that could be a high risk for other people, animals and safety for our team members. For serious behaviour concerns, our partner and trainer Raphael Caupin will be happy to help you through his service: PAWsitive Dog Behaviour. 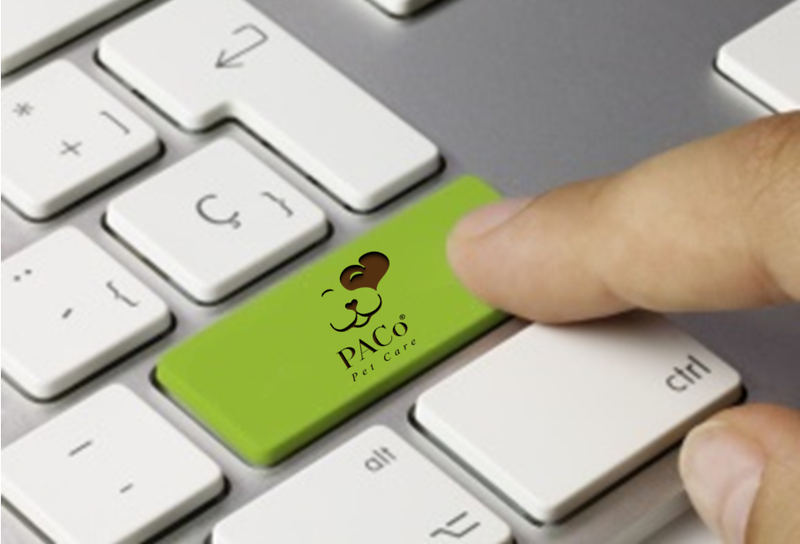 With your PACo online client account, you’ll be able to book, modify or cancel services at any time, leave us notes, clear instructions and feedbacks + accept our agreements and policies online. You can fill your pet’s complete profile and routine as well as your contact details, emergency numbers and other useful information and update it at anytime from anywhere, even during your leave. 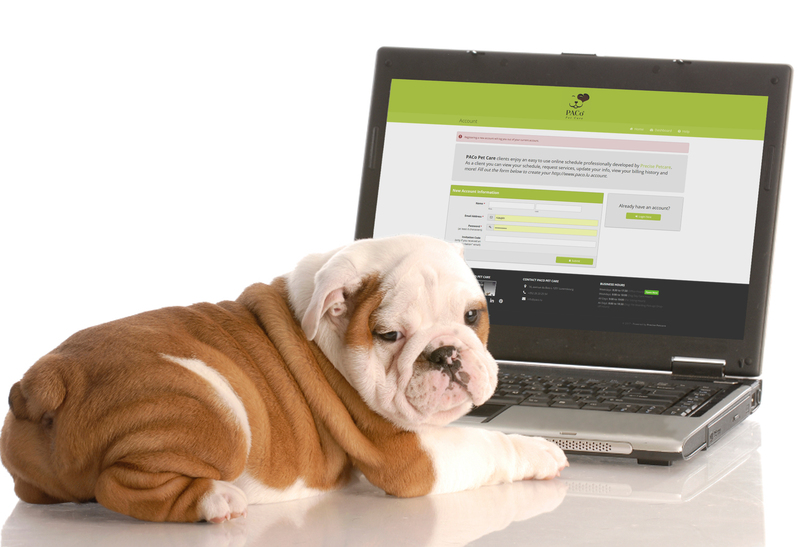 After registering your client account and pet(s) profile(s), you can book our service(s) online and we’ll confirm within a short delay. Prior to high-season periods we recommend you to book preferably at least 2 months in advance for services such as Dog Boarding and Pet Boarding. For ongoing services such Dog Walking and Dog Day Care, the service can start at the earliest and best convenience. We enjoy keeping a proximate contact with our clients and we understand that you also appreciate talking to a human on the other end of the line. Our switchboard is available for you from Monday through Friday from 8h30 to 17h. We’ll answer your questions, guide you through the process of registration, take your valuable feedback and/ or organise an appointment to meet in person. Meeting the person who will take care of your pet is vital and we know how you value that. We come and meet you at your home for Dog Walking and Pet Sitting services and you can come and meet us for Dog Day Care or Dog/ Pet Boarding. This visit allows you to get a first opinion of the person who’ll take care of your beloved pet and it’ll give us the opportunity & pleasure to meet you and your pet. For your own peace of mind, we’ll take over from here by taking great care of your pets while following your instructions. At the end of each day, we’ll send you detailed daily pet journals and publish your pets’ photos for you to view. While away, you can comment on your pets’ adventures on the daily report or add notes and instructions.